I’m a day behind on posting the Book It! for October. Mostly because I was hoping to finish the 3rd novel in the Foundation Trilogy last night. I didn’t get finished, but I’m close. That 3rd book will just have to be a finish for next month instead. The Invisible Intruder by Carolyn Keen is #46 in the Nancy Drew mystery series. This mystery follows Nancy and a group of friends as they go on a ghost hunt and uncover a plot to trick land owners into selling at low prices. If you enjoy Nancy Drew mysteries, this is a good one. 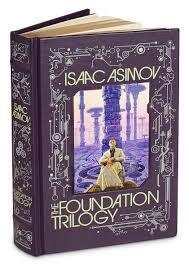 The Foundation Trilogy contains the novels Foundation, Foundation and Empire, and Second Foundation, by Isaac Asimov. Together, they comprise a story considered to be one of the landmarks of sci-fi’s “Golden Age” in the 1940’s and 50’s. The trilogy begins in the distant future when man has created a Galactic Empire that has thrived for 12,000 years. Unfortunately, it appears an end to that Empire is fast approaching and could lead to thirty millennia of barbarism. Enter renegade psychohistorian Hari Seldon. Hoping to shorten that interval, Seldon convinces the Empire to allow him to enact a plan which he hope will minimize that dark age to a mere thousand years. It has been a while since I read some real science fiction. I’ve been doing a lot more fantasy lately, but I really enjoyed reading Foundation. It was like reading a good history. The touch of adding “excerpts” from the Galactic Encyclopedia at the beginning of the chapters was a very nice touch. Particularly because it allowed Asimov to explain terminology for some concepts he had created without interrupting the narrative of the book. If you’re looking to give serious sci-fi a try, this is a good place to start. As with most series, I didn’t love the second novel as much as the first. I think this is because I had figured out about halfway through who “the Mule” – this book’s big bad guy – was. But even knowing that, the plot moved quickly and was still interesting. Second Foundation by Isaac Asimov- This is the 3rd book in the Foundation Trilogy. I’ve got less than 100 pages left, so I’m looking forward to finishing this one. My Man Jeeves by P.G. Wodehouse- I’m about 3/4 of the way through this book. It’s not bad, but it doesn’t keep my attention the way the BBC adaption of these novels did. Artemis Fowl by Eoin Colfer– This is the 1st book in the Artemis Fowl series. I’ve picked it up because it with make for easy reading before bed each night. I feel like I’ve barely had time to read lately. Do you have times that you suddenly seem too busy to read? 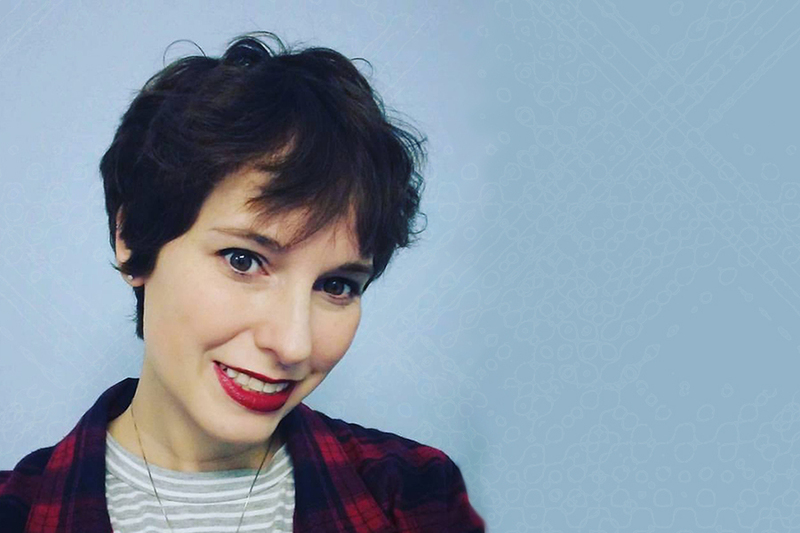 Next → Next post: Bookish Questions – Do you consider yourself a fast or slow reader? I never did get round to working on any of my quilts this summer, either, because I was doing other things–and let’s face it, I’m a lot slower than I was a few years ago. I did finally read “Cold Comfort Farm” which you will see the review of on my list. Cold Comfort is a good book. I’m pretty sure it was a required book for me in middle school. And don’t feel bad about the quilts. I haven’t done any quilting in what seems ages. I’m blaming baby Spot and sleepiness. Tho, once it finally cools off for good, I’m sure I’ll be glad for a quilting project or two.